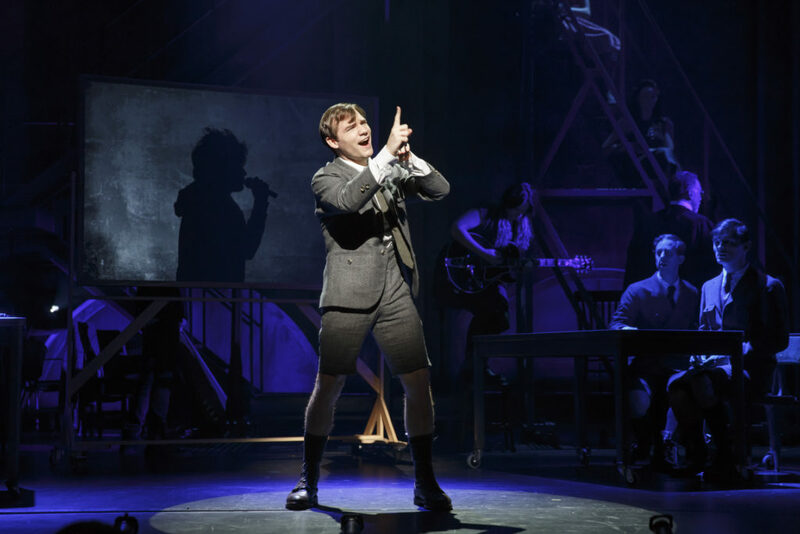 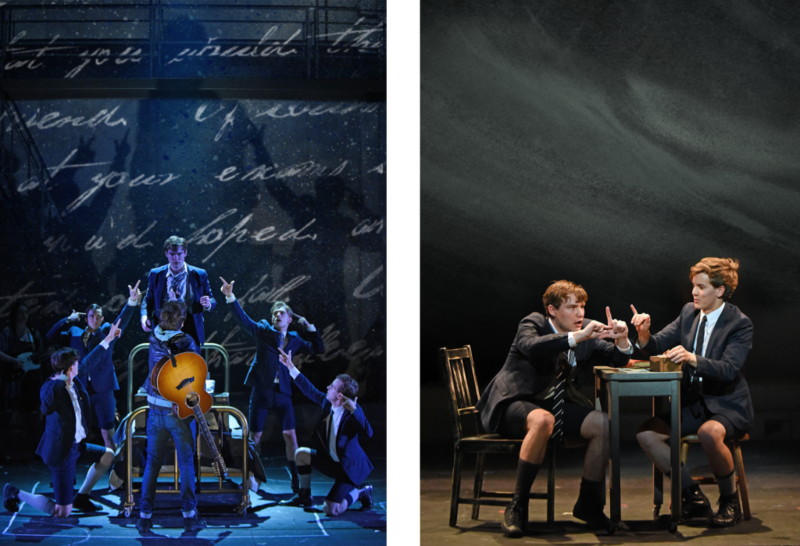 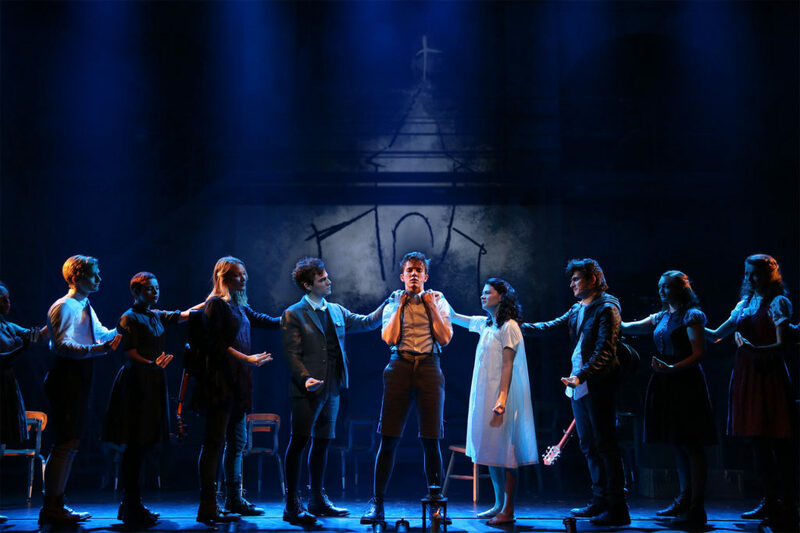 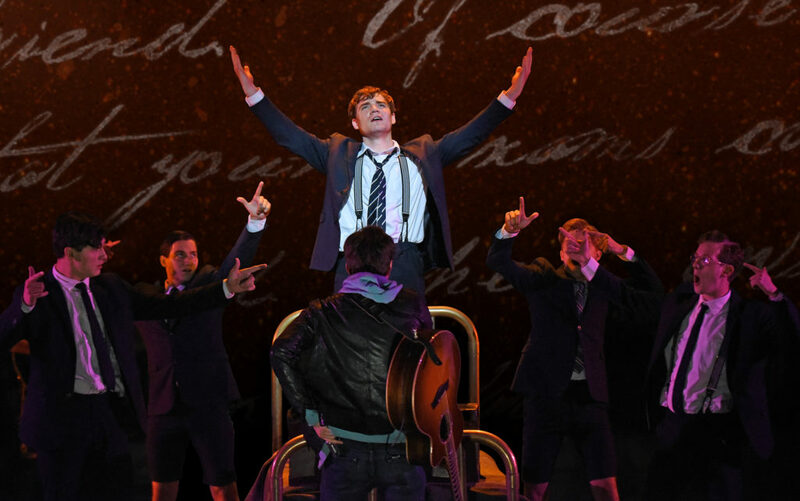 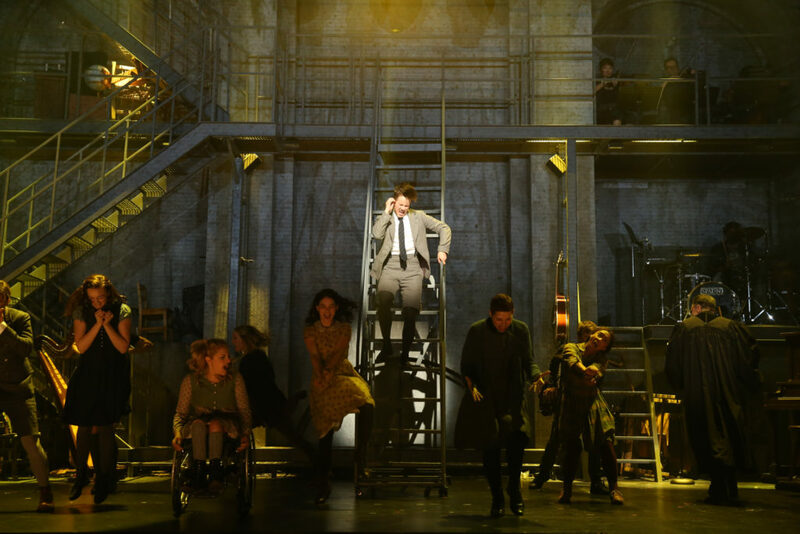 For Deaf West Theatre’s 2015 Broadway revival of Spring Awakening, Lucy illustrated and animated projections that combined handwritten supertitles with sketched imagery. 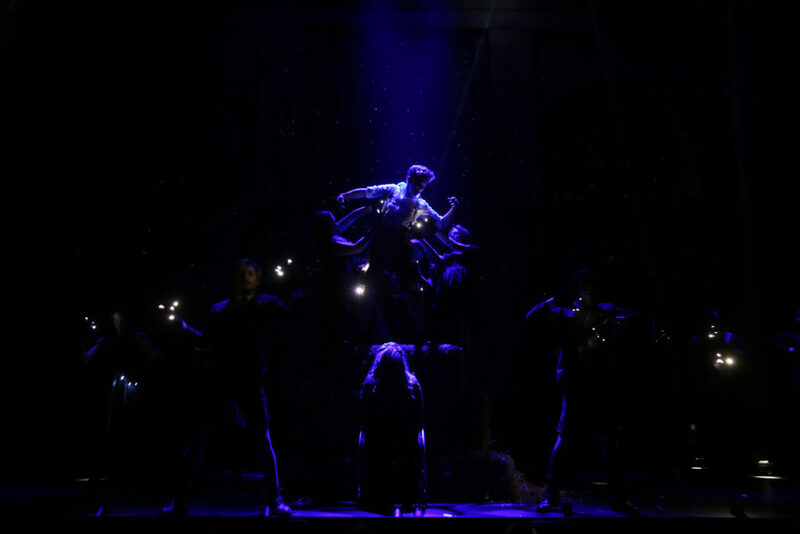 Due to Deaf West’s unique brand of storytelling, where actors communicate in both spoken english and American Sign Language, supertitles appeared on various surfaces of the set to make the play intelligible to both hearing and non-hearing audiences. 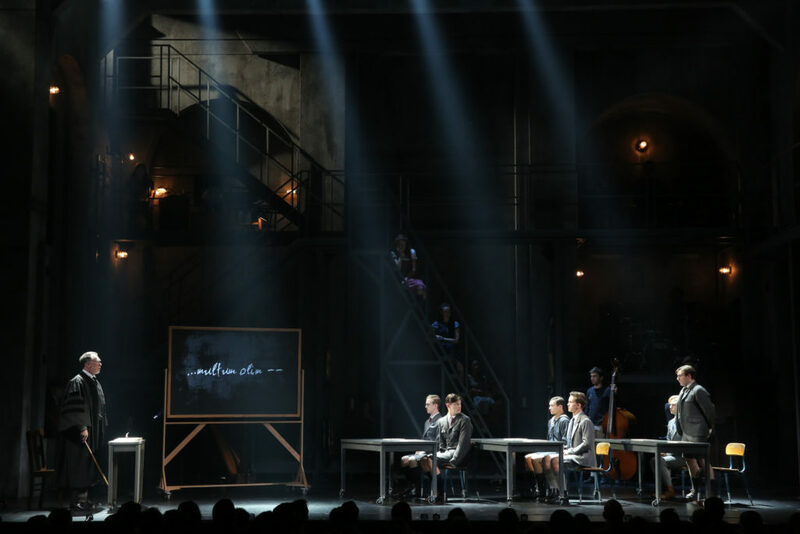 Sketched imagery covered the rear walls of the set, helping to color the stage and establish locations.